Jazz up your desk and office with a variety of custom printed office and desk products. Calendars of all sizes for your desk or call can be customized to include photos of your business. 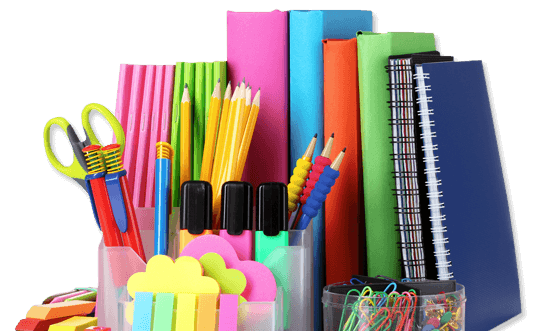 From basic items such as pens, staplers, notepads, and folders to more higher-end items including clocks, picture frames and portfolios will add a touch of class and professionalism to any business. Browse through our online catalog for the perfect office product or just to get some fresh ideas for your next marketing campaign.